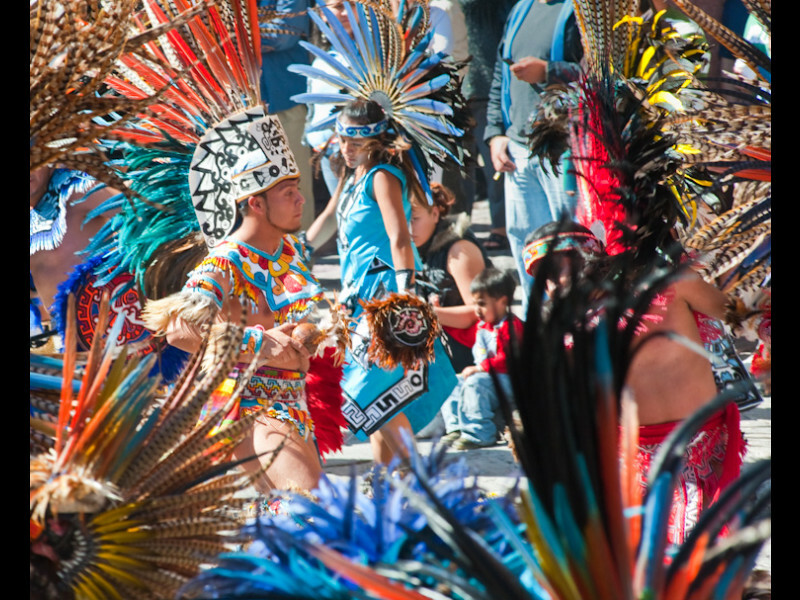 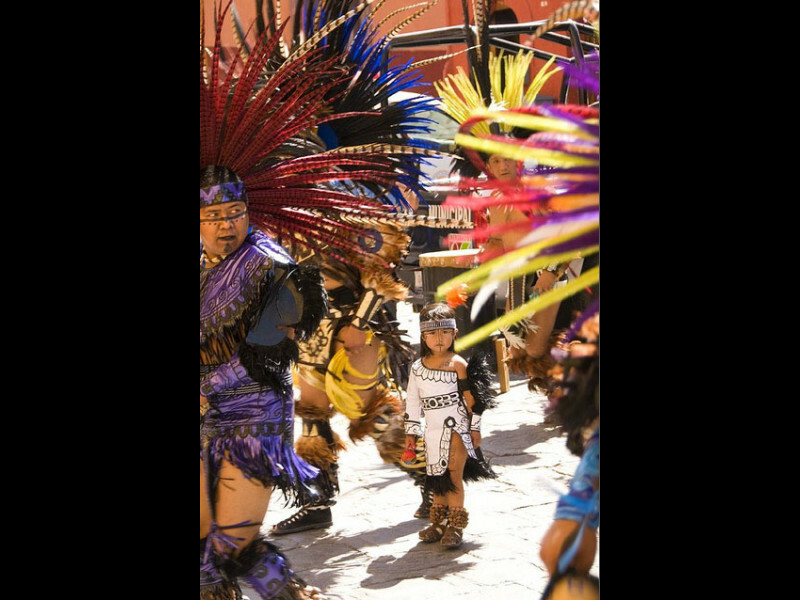 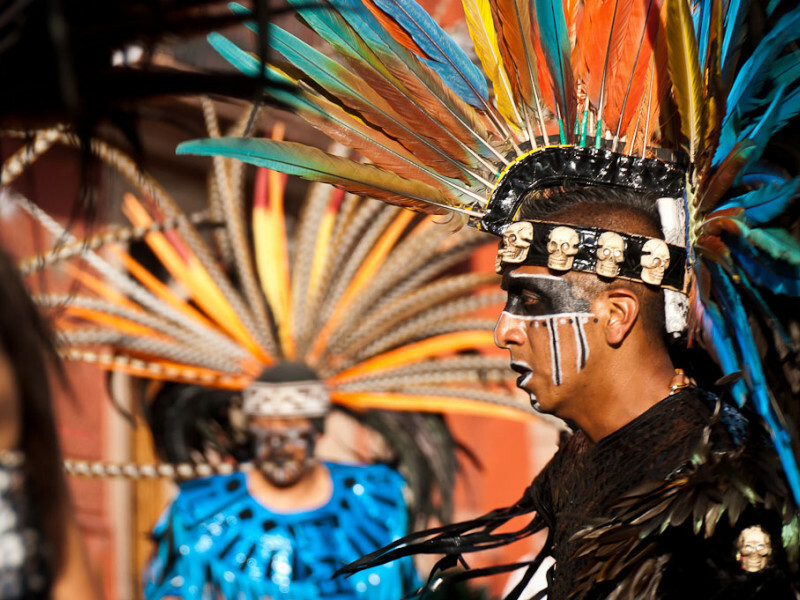 For a glimpse into ancient Mexican culture, be sure to see the dancers who honor "El Señor de La Conquista." 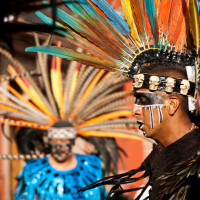 These dancers are called concheros and are dressed in elaborate, stunning pre-Hispanic costumes. 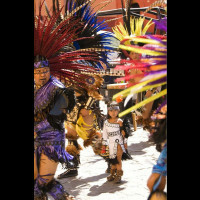 They will be dancing in front of the Parroquia at various times throughout the day. 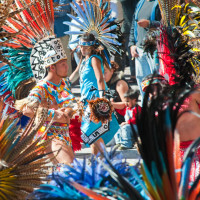 To hear the drums and get an idea of the kinds of costumes you'll see, watch this video.